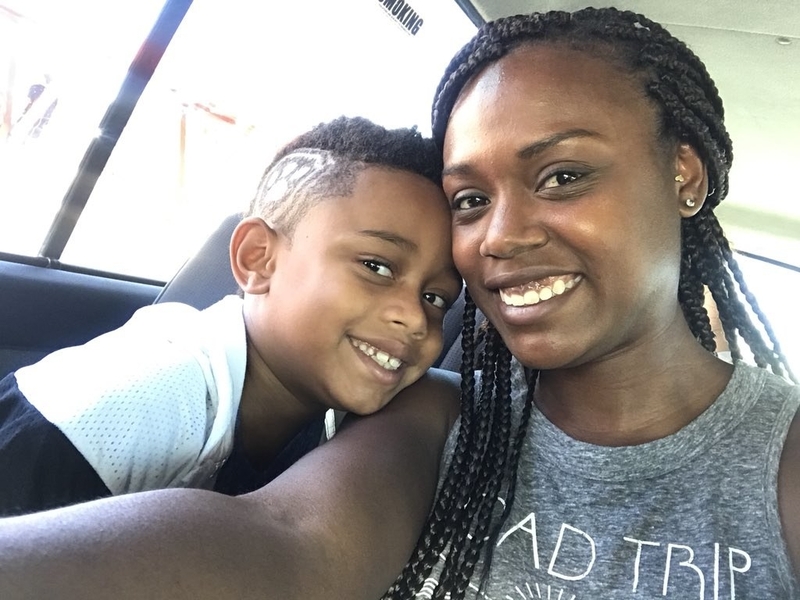 This is 30-year-old Brittni Bascombe and her 7-year-old son, Jordan. They live in Clermont, Florida. 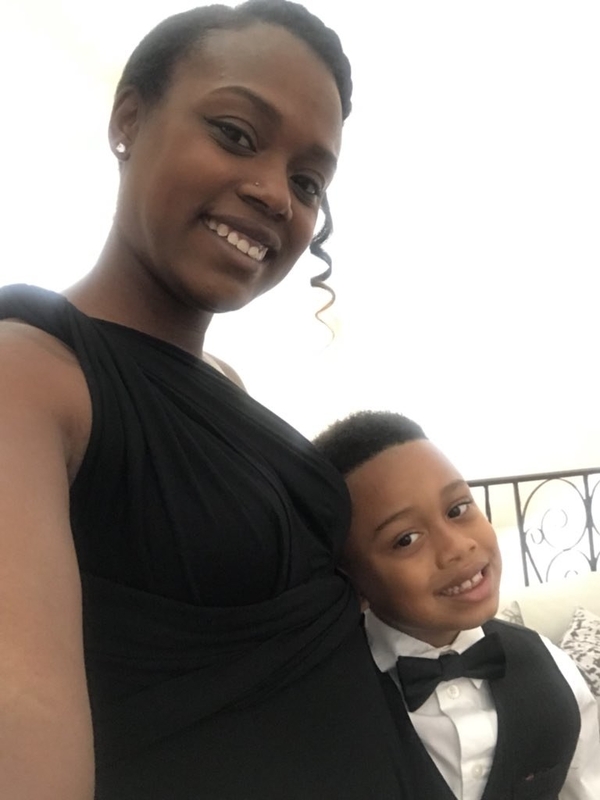 Bascombe told BuzzFeed News that she took Jordan to see Black Panther twice because "it's very important that he sees people like him represented on film in a positive light." His favourite character is T’Challa. PS Jordan doesn't have an African accent. He is just so talented. And despite Jordan's amazing performance, he actually isn't a professional child actor. "He feels like he can put a costume and actually be like that person and it just inspires him to be great!" Bascombe said. She added: "He isn’t an official actor, as in never had an acting job, but he loves to act — he’s loved to mimic accents and memorize lines and really play role with facials and feelings, the whole works." Jordan's performance has been praised by none other than actor Winston Duke, who played M'Baku. "Couldn't have done it better my self," he wrote on Instagram. "I’m very happy that Winston took time to recognise him though," Bascombe said. "It really means a lot. It’s exciting that he’s gone viral because everyone has been so supportive and just showing lots of love." Even Killmonger (Michael B. Jordan) praised the 7-year-old. Jordan has obviously gone super viral online. On BuzzFeed's Cocoa Butter Facebook page his video has been viewed over 3 million times. Bascombe said: "Jordan knows that a lot of people have been showing him love but I don’t think he understands how many. "I was still in shock Gabrielle Union retweeted it when Winston Duke reposted it, and I almost had a heart attack." Jordan has been telling his mum that he would love to be in the next Black Panther film. "I would die lol," Bascombe said. "As a mother I am so extremely proud of him."